Click here to view our puppies! Bloemco Kennels is located in Southern Alberta, 2 hours south of Calgary. 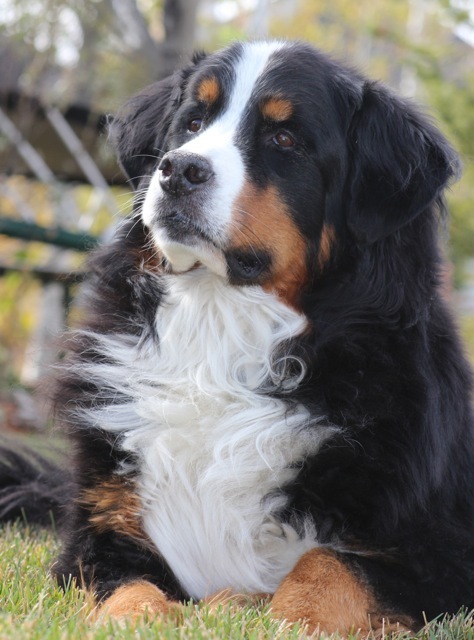 We have been breeding Bernese Mountain Dogs since 1991 because we love their personality! Our dogs are CKC registered and have mostly European bloodlines. We breed for health and temperament. The puppies are vet checked, vaccinated, and de-wormed before we let them go.We sell them with a non breeding contract.